Have you ever wanted to take one of those fun Painting Classes? 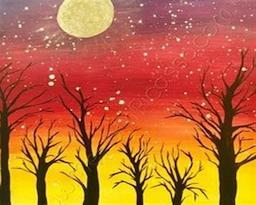 ​The wonderful folks at Merlot n' Picasso will help you Paint Your Masterpiece! Registration is Required for this event by Saturday May 13th.